The Institute of Contemporary Art is getting a new visual identity. Designed by Abbott Miller, of the international design consultancy Pentagram , the logo was set to get its first public presentation Thursday night during a lecture by Miller at the ICA. The design features a black sans-serif I, C, and A on a white background. The notably smaller C links the I and A. The ICA introduced its current logo, featuring those letters in white on a red background, in 2006, when it moved to its waterfront location. Miller won the American Institute of Graphic Arts’s AIGA Medal in 2014. 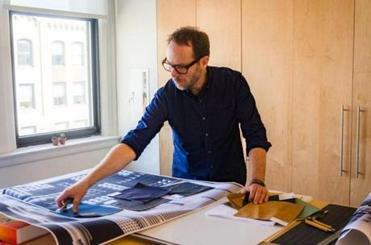 Design clients he’s worked with include the Art Institute of Chicago, the Barnes Foundation, the Sigmund Freud Museum, American Express, and Harley-Davidson. The new design is being introduced in conjunction with the July 4 opening in East Boston of the ICA Watershed, a satellite exhibition space. 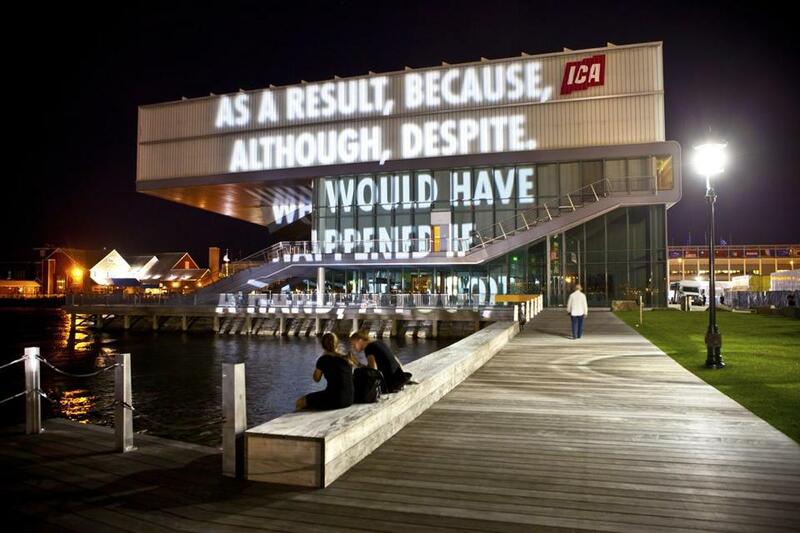 In 2010, a work by artist Jenny Holzer was projected on the side of the Institute of Contemporary Art, next to the museum’s earlier logo.